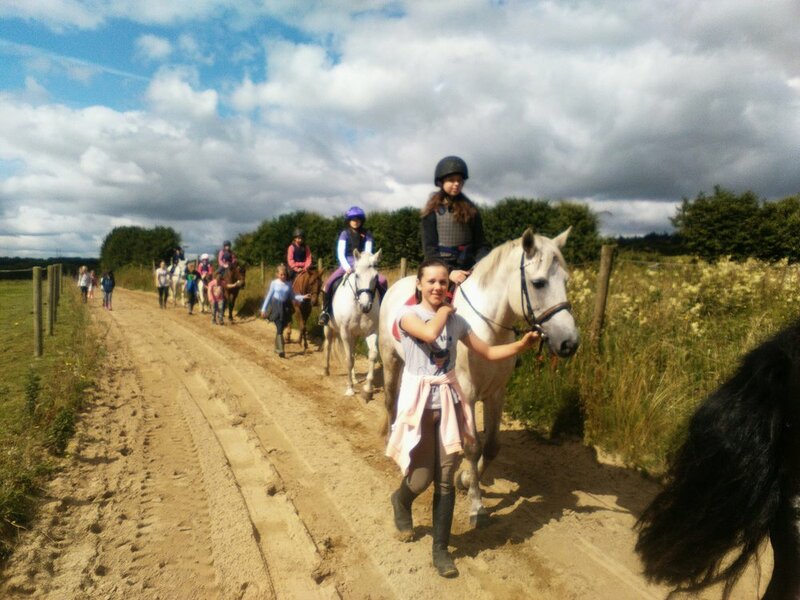 Dunbyrne Equestrian Centre is a family run Livery Yard & Riding School set in over fifty acres at the foot of the Hill of Allen, only 10 Minutes from Naas & Newbridge in Co. Kildare. 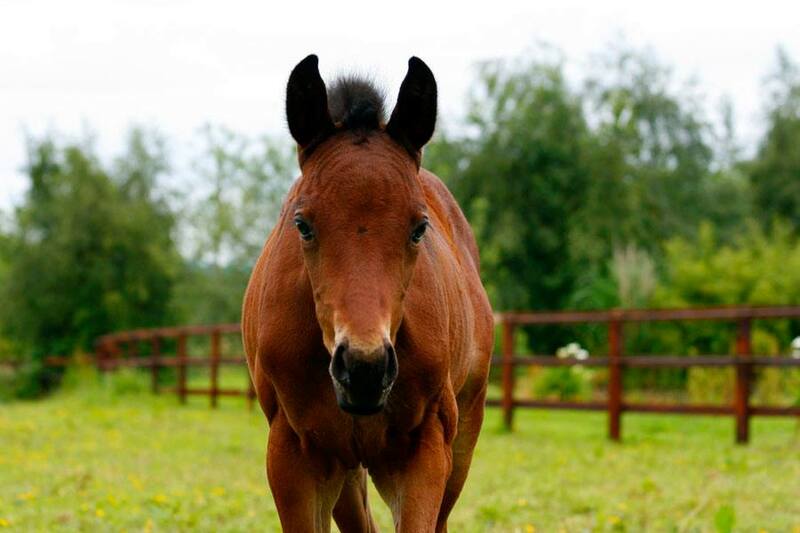 Our livery clients enjoy the yards relaxed, friendly atmosphere and the peace of mind gained from leaving their horses in professional hands. 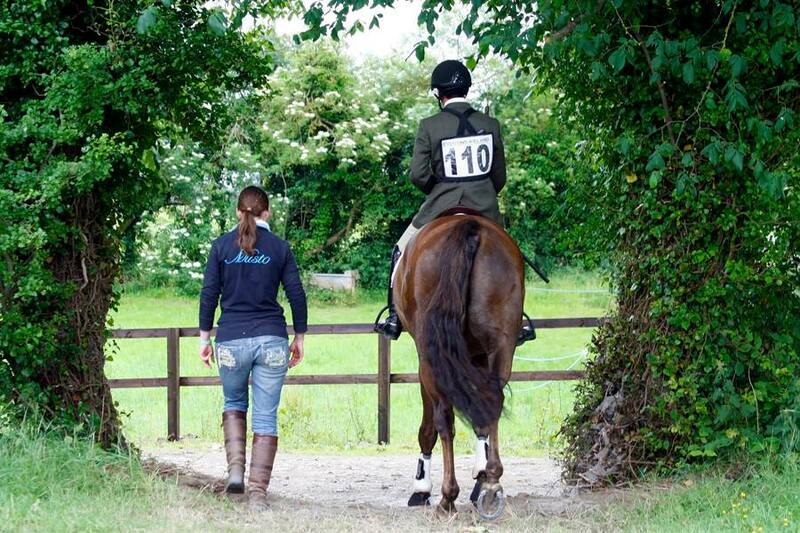 At Dunbyrne Equestrian Centre we offer a wide range of livery services to meet you and your horses needs. Each service has different benefits and is designed to suit the requirements of our individual livery owners.